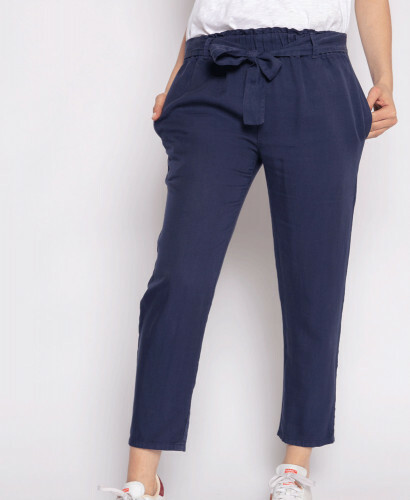 Simone is the perfect pants to accompany you during and after your pregnancy. It is made of a very high quality jersey fabric : thick, soft, classy and comfortable. Thanks to its feminine cut and fancy pink ribbon, you can wear it with a dressy or a casual look depending on your mood.